The Santa Elena gymnasium shines bright once more, emanating from the smiles of Sta. Elena, Iligan City temporary residents during the Goldilocks Cares program for the affected evacuees of the war-torn Marawi City. The CSR activity was held at the makeshift evacuation center referred to as “Bayanihan Gym”, houses approximately one thousand afflicted families is merely thirty six kilometres away from the war torn city of Marawi. As reports that the center was exceeding maximum capacity, Goldilocks and its team made the decision to travel to Illigan to help out in any way they can. 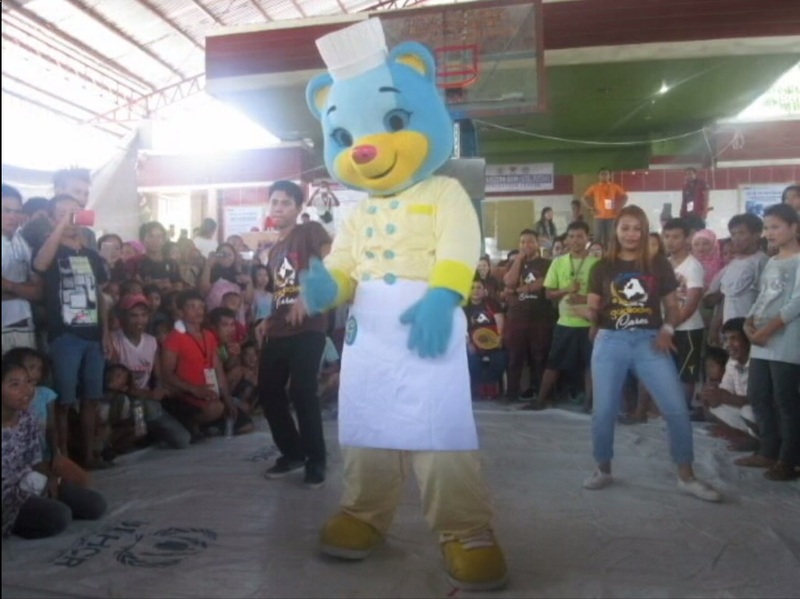 The short program which consisted of fun games, dance numbers, and a photo-op with the Goldilocks Mascot was topped off with Goldilocks’ signature Decorate Your Cake (DYC) challenge where the kids designed heartfelt messages on their personal cakes. 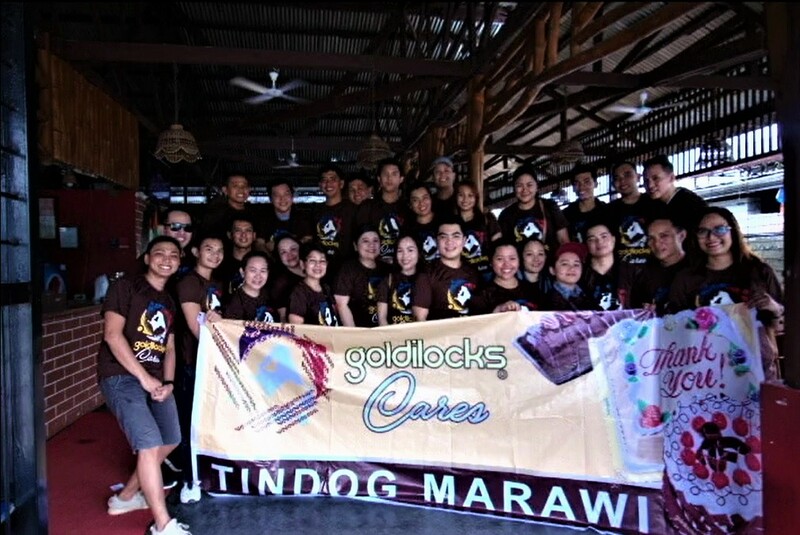 Once the program was completed, Goldilocks staff and other officials distributed relief goods to the attendees as well as personal care items and other equipment. Joy was spread all around the gymnasium as the residents rejoiced as they thanked Goldilocks for their assistance in their time of need.